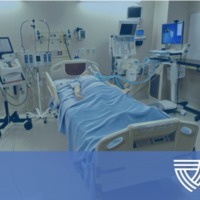 Description: Planning and design of a unique biocontainment unit specifically for care of patients with rare and highly infectious diseases presented an opportunity for nurse leaders to engage staff in crucial groundbreaking decisions. 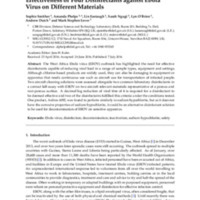 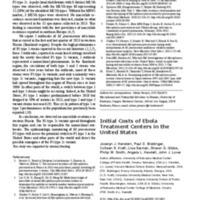 Creator: Smither, S., Phelps, A., Eastaugh, L., Ngugi, S., O’Brien, L., Dutch, A., & Lever, M. S.
Description: The West Africa Ebola virus (EBOV) outbreak has highlighted the need for effective disinfectants capable of reducing viral load in a range of sample types, equipment and settings. 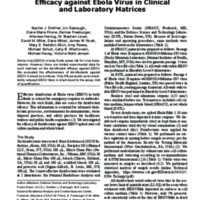 Description: Ebola virus (EBOV) in body fluids poses risk for virus transmission.